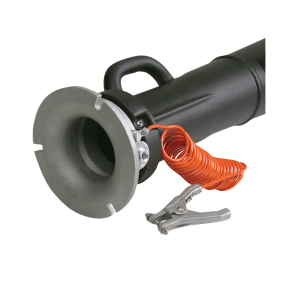 Pneumatic (compressed air) or saturated steam powered venturi cones for safe use in adverse or explosive atmospheres when used with static grounding cord. Requires minimum maintenance. Cones are crush and dent resistant. Cylindrical chamber delivers higher induction ratios and fits standard API 7 cm and 15 cm openings.